Welcome to our website! 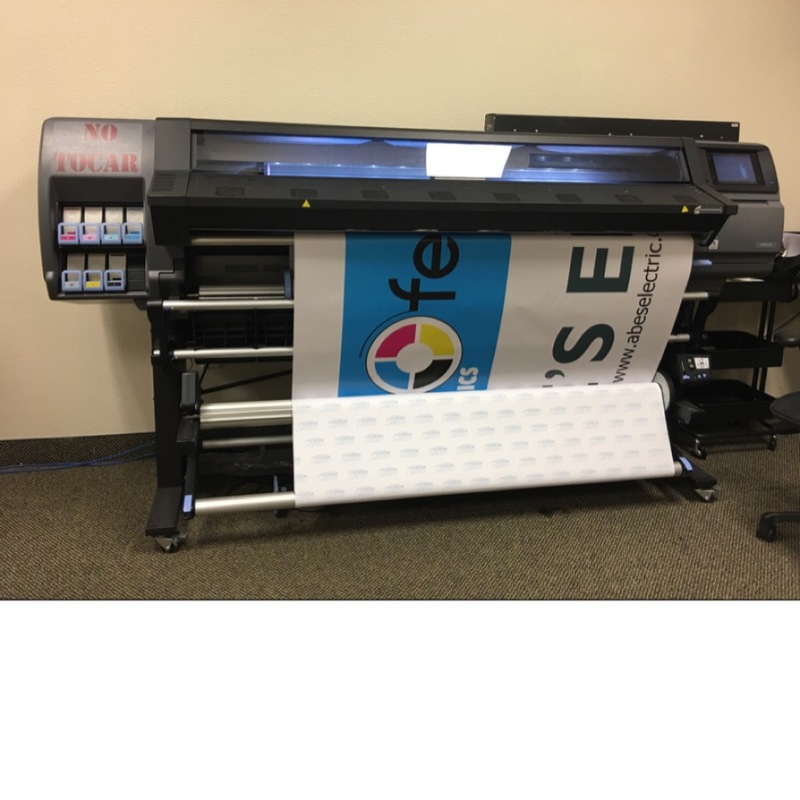 To get a quote simply send us an email to printproflorida@gmail.com with all the specifications, or call us at 321-732-9620, for immediate assistance. You can also get a quote by pressing on the Customer Service Tab. We are glad you are here to learn more about our company. Please explore our site by using the pull down menus to obtain access to all of our products, equipment and capabilities. Sign up to receive our special offers and newsletter directly to your inbox. A big area calls for a big statement. And that's exactly what we deliver with every banner and sign we print. We love magazine printing! We take good care of your colors and design, so that your product comes out exactly as planned. We offer Aqueous Coating to highlight your pictures and color graphics. Quality Custom Stickers in rolls or individually sheeted. Indoor or outdoor use. If your dream has always been about writing and publishing your own book, we can help you finally get it in print! Great Face to Face service and quality! A wonderful experience working this company. Javier was extremely attentive and showed true professionalism. He personally delivered my prints assuring everything was exactly like I expected...Looking forward to my next print job with them!